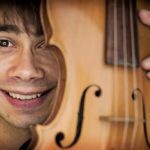 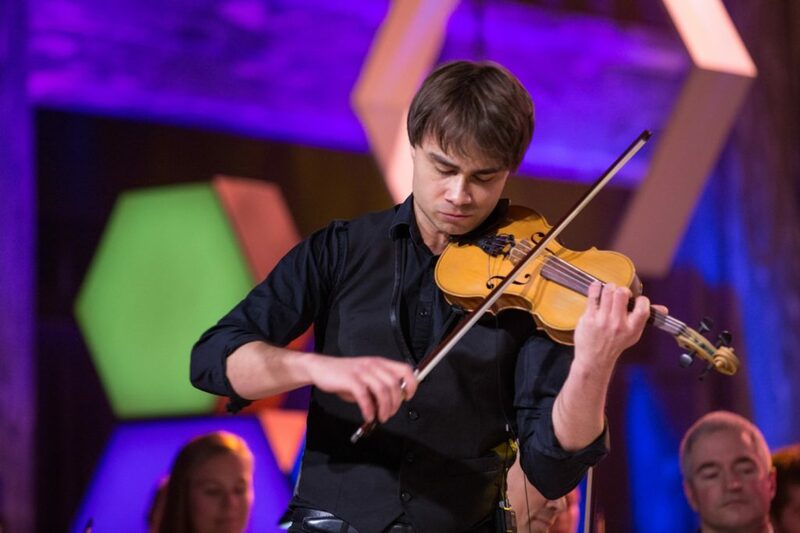 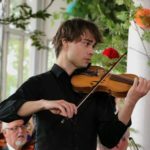 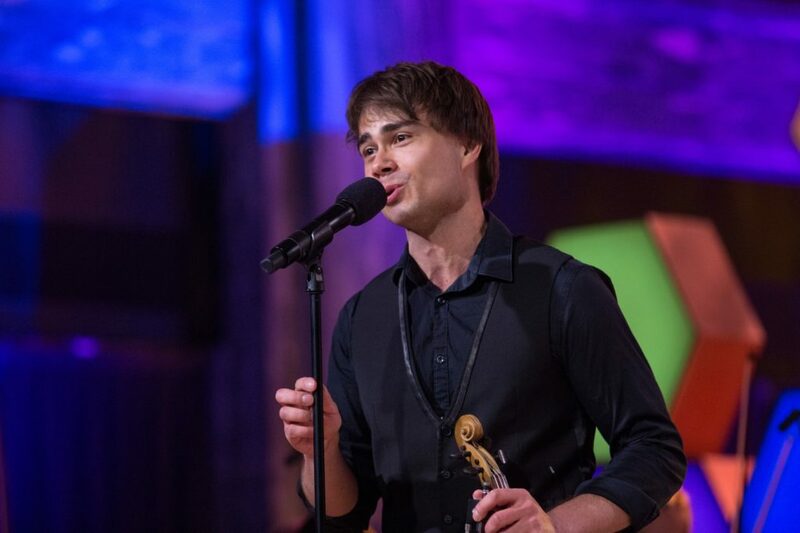 Alexander Rybak played with Kringkastingsorkesteret (KORK) in the opening-act of the show – and he performed as a guest-artist in the intermission – with a special version of “Jealous”. 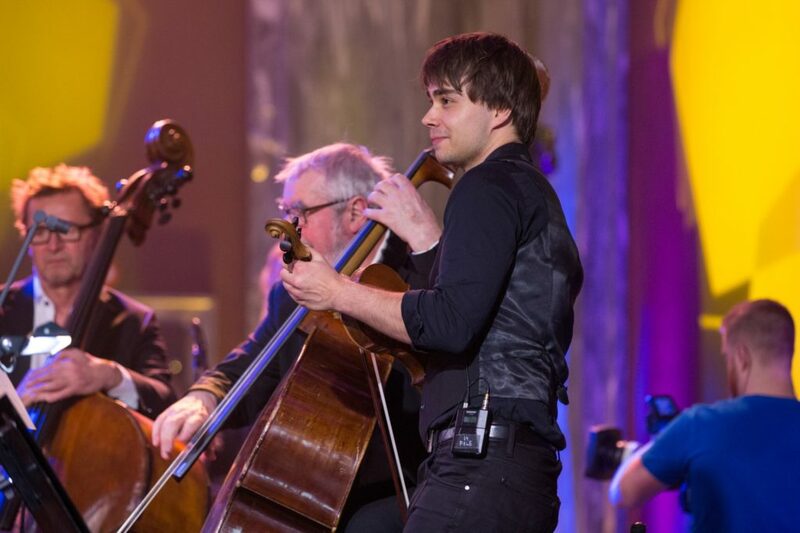 His performance was followed by a short interview on stage. 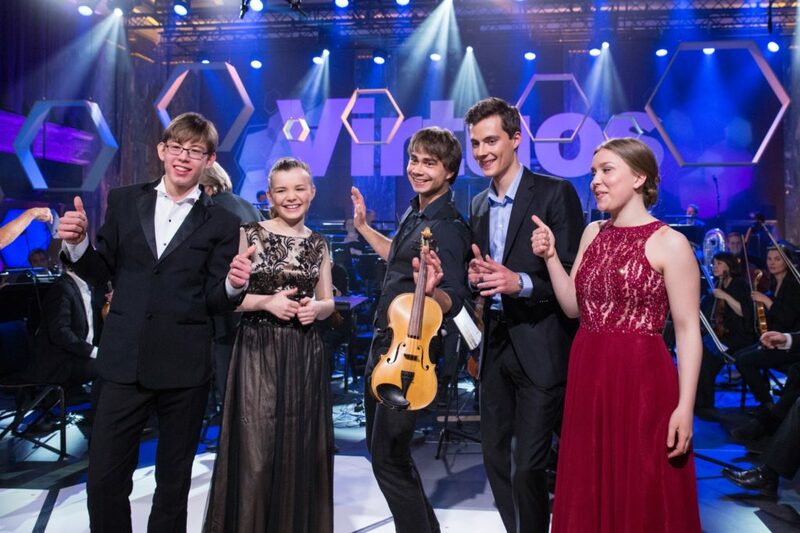 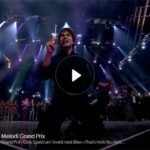 CLICK ON THE PICTURE TO WATCH THE FULL BROADCAST OF THE SHOW. 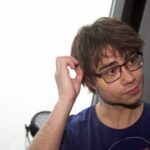 Watch Alexander in the beginning – and from 1h 5 min.